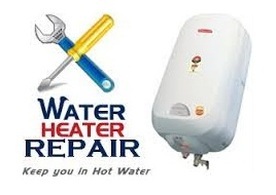 Fast, honest, accurate and timely services - Water Heater or geyser repair in Panchkula. Old / New Water Heater or Geyser installation services for all brands in all over Panchkula. Resonable Charges, Water Heater / Electric Geyser servicing in panchkula. Geysers are sensitive appliances and must be taken care of and maintained regularly. It is very important to have a good after sales service in place to carry the geyser in case of damage. Why not leave this to the our experts? 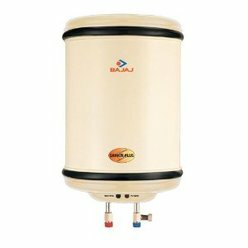 Specializing in all types of electric geyser repair, National Electricals should be your first call for water heater repair in Panchkula and the surrounding areas. We are always committed to serve you the best repairing service for your any modal of geysers.. There are two broad types of geysers – Tank and tankless. We provide All services for domestic geyser repair & installation in the panchkula's local area and deal with in the most professional and efficient manner with immediate response and same day service. If a repair is needed, we have the trained experts ready to fix any problems with your Geyser. Cheapest repair service of v-guard geysers in panchkula. We provide fast installation service of any size, modal, any brand of Geyser or Water Heater in Panchkula. 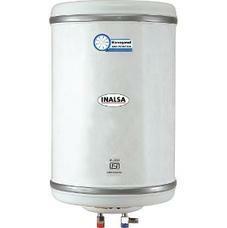 We provide all water heater or geyser service in Panchkula. Affordable repair service of inalsa geysers in panchkula. Our Service Areas - Sector 1, Sector 2, Sector 3, Sector 4, Sector 5, Sector 6, Sector 7, Sector 8, Sector 9, Sector 10, Sector 11, Sector 12, Sector 12a, Sector 14, Sector 15, Sector 16, Sector 17, Sector 18, Sector 19, Sector 20, Sector 21, Sector 22, Sector 23, Sector 24, Sector 25, Sector 26, Sector 27, Sector 28, industrial area, urban estate, peer muchalla(PB), mdc(PKL), baltana(PB), dhakoli(PB), zirakpur(PB), NAC manimajra(CHD) and all over Panchkula (Haryana).